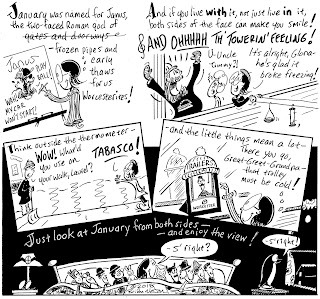 Our girl Laurel views both sides of January in this Sunday's Telegram. Comes the resolution . . .
Once upon a fir tree . . .